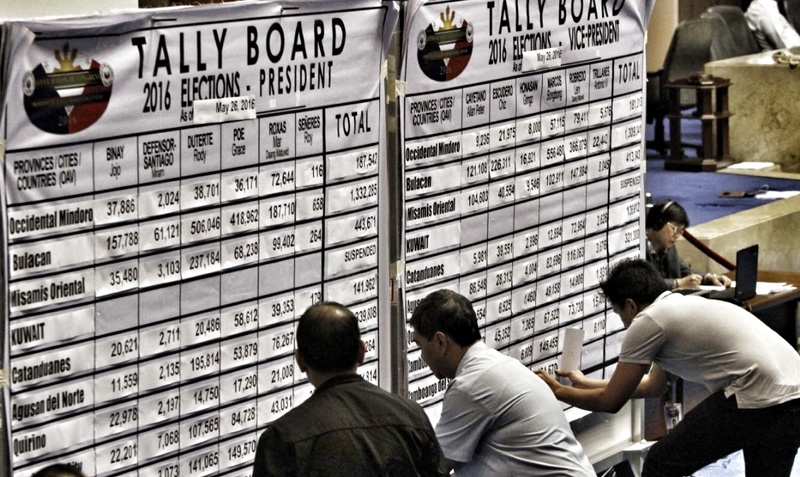 Can we trust the Philippines' Commision on Elections (@COMELEC) to oversee the 2019 elections? This is a question many Filipinos are asking following the last election in 2016 that had all been married by mounting evidence of fraud. Indeed, at the time of this writing, an ongoing Supreme Court probe into possible electoral fraud surrounding the outcome of the vice presidential race in that election has kept the Office of the Vice President mired in uncertainty. Filipinos' distrust of the COMELEC casts a pall over the coming elections or any future ones for that matter. The only solution is to subject the COMELEC to a full and detailed investigation extended to evidence going back several national elections it had overseen. This is because allegations of fraud go way back and the observation that none of these have been satisfactorily brought to light and resolved is, by itself, a big enough issue to warrant further scrutiny. The the role of the COMELEC is a foundation of Philippine democracy and any cause to distrust this agency is a serious matter that needs to attract serious attention.